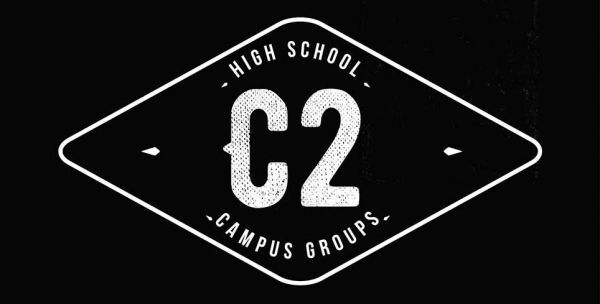 High school campus groups give students a weekly opportunity to meet at a home near their high school to build relations with other students from their campus. Students fellowship over food and games, but also in prayer for friends who are far from Jesus. Groups follow a rotating weekly schedule that highlights a time for sharing the Gospel to introduce friends to Christ.